Welcome to our website. Here you will find out everything you need to know about our products and services that we offer to both domestic and commercial customers alike. 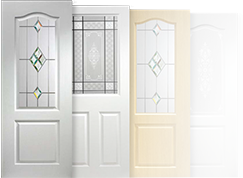 We are a family business based in Rubery and Rednal, Birmingham with 20 years of experience and offer an excellent service for all your uPVC double glazing requirements, whether it is a broken window handle or a new conservatory, no job is too big or too small!